In the last couple of years many people have been searching for innovative ways to create executive, unique, and memorable presentations. PowerPoint was exciting in the early days of its launch, but too many boring presentations led to the creation of new software like Prezi. Prezi helped to prevent us from falling asleep during presentations, but the zooming in and out effects of their software, and limited manipulation capabilities, called for more options and new players in the presentation market. 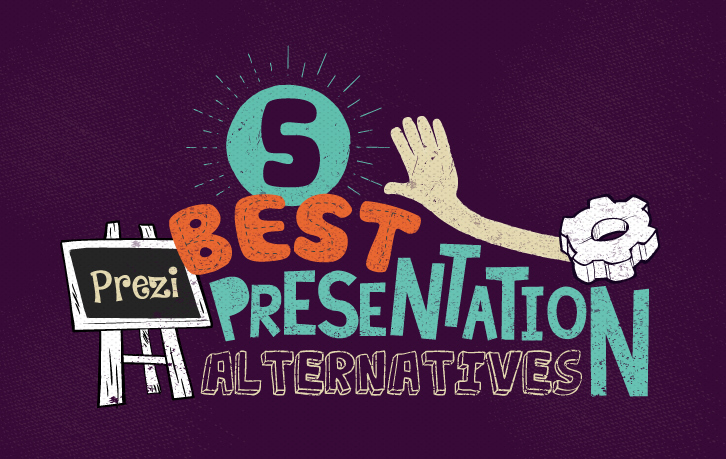 Of course, our very own Powtoon made the top of our Prezi presentation alternatives list! We love our suite of animated characters, library styles, backgrounds, awesome templates, and special effects. The best part about Powtoon is that the finished product will look professionally designed, and so creative, that your audience will think you hired a professional to create it. To show you what we’re all about, take a look at a Powtoon created by one of our users. Our simple, fun interface requires you to simply drag and drop elements and characters, and the rest is pure magic! Powtoon is perfect for educators, students, small business owners, and entrepreneurs. It is even great for designers who wish to flex their creative side without having to fuss with designs from scratch. 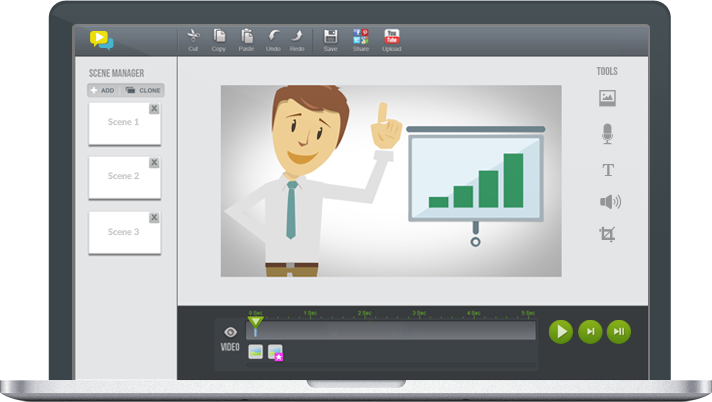 Powtoon has taken design and slideshow presentation software to the next level with our new product, Powtoon Slideshow. We have created a product that will allow anyone to create a professionally designed presentation in mere minutes with only a few clicks of the mouse. 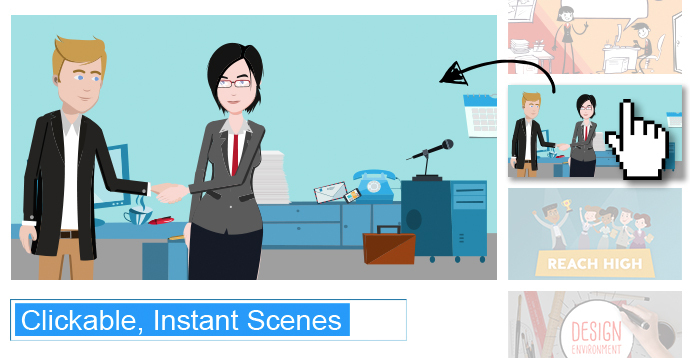 To make your experience with Slideshow seamless we have limited customization options, but if you are a presentation superstar you can open your Slideshow presentations within our Powtoon studio for full customization abilities. Slideshow is the perfect blend of funky fun animations and stunning designs that will give you a presentation that will leave any audience in awe. Editor’s Note: Since writing this post, Powtoon both in video and slideshow form exists as one seamless tool. The same Powtoon creation can even be used for both, simply by switching the toggle from ‘Movie’ mode to ‘Slideshow’ mode. Calling all iPad users! This Prezi presentation alternative was made just for you! Who doesn’t love to take their iPad everywhere and use apps for almost everything? 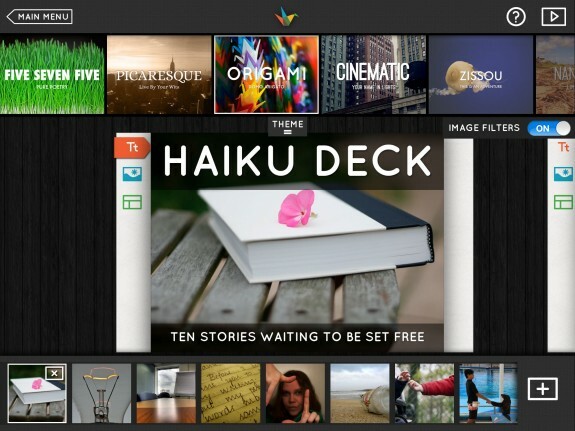 Haiku Deck is an easy, free app download that allows you to create great presentations in minutes. Images can be easily accessed from your own photo albums, the supplied stock photos, or through a quick internet search… All from the same menu. This software does all the work so you don’t have to stress, but the app is limited to iPad users and has fewer features than some of our other favorites. RawShorts is a winner in the video presentation category. With an instinctive interface that doesn’t seem to require heavy tutorials, you can create any kind of video that you desire. These kinds of videos are important for websites, blogs, YouTube channels, and all other kinds of demos. However, RawShort falls a bit short on the presentation side of things. You are not really able to integrate slides with your video. We included this great software in our top five Prezi presentation alternatives because it is very unique. VideoScribe software sketches the desired characters for the viewers, which makes any story come to life. 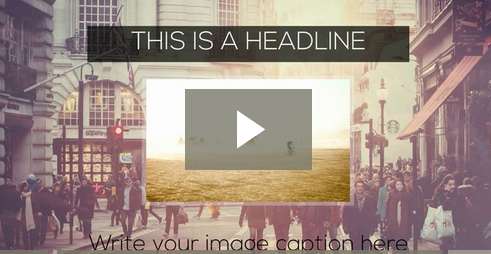 This style of video hooks the audience and creates intrigue. This is not geared for live presentations but certainly works well for online video presentations. “Slid.es”, as their name suggests, really explains what the company offers. It is great for slideshow presentations. It is perfect for quick and easy professional looking presentations that don’t require animation or too many effects. Since there aren’t any templates to choose from, you only have to rely on great visuals. The good news is that Slid.es is HTML5 based, and integrates movable GIFs to give the illusion that there is video integrated into the presentation. This is also a great Prezi presentation alternative that you should definitely check out!